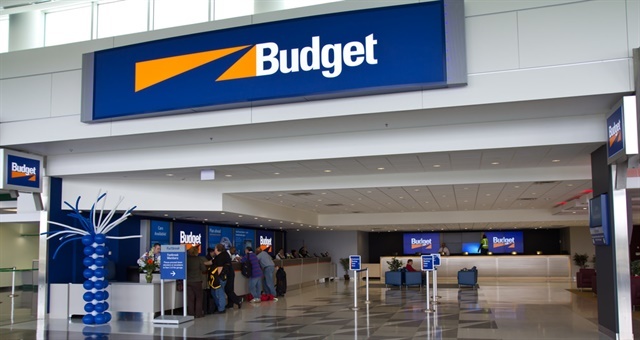 Budget Car Rental has launched money-saving offers on U.S. vehicle rentals. Now, for a limited time, customers can rent an economy or compact vehicle for a base rate as low as $17 per weekend day or $129 per week. Customers can also choose an intermediate SUV for a base rate as low as $23 per weekend day or $149 per week, according to Budget.The rates are available at participating U.S. Budget airport locations through Feb. 28, 2017. "As a company known for providing value to its customers, we're pleased to bring travelers another great reason to plan a trip and take to the roads," said Scott Deaver, executive vice president and chief marketing officer, Avis Budget Group. "But act fast! Like winter, the low weekend and weekly rates won't be around for long." The offers are subject to vehicle availability and blackout dates apply. Customers must mention Budget Customer Discount (BCD) Number D726100 and coupon MUWZ018 at the time of reservation to take advantage of these offers, according to the company.